Crime Fiction Ireland chronicles the growing crime fiction scene in Ireland on page and screen. We are also partial to Nordic Noir and Eurocrime, and cover Irish true crime books from time to time. 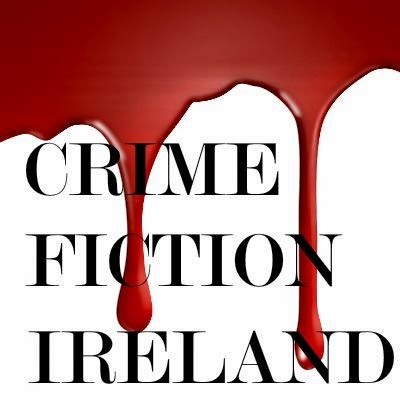 Crime Fiction Ireland is edited by Lucy Dalton (LD), with occasional contributions from Tom Comiskey (TC), Paul Dalton (PD), Jake Harrington (JH) and other guest writers. We value our independence. We do not accept review copies, advance proofs or other gifts (absolutely no exceptions).